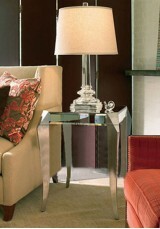 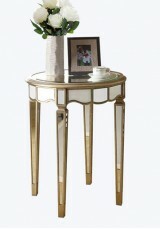 A beautifully crafted side table of sheer elegance. 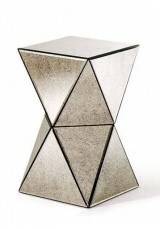 Material: • Constructed with solid wood fram..
A very cool geometric side table for the discerning modern decorator Material: • Constructed wit..
An elegant little side table with a single handy drawer for your bedside items Material: • Const..
A perfect addition to any contemporary space, Bryleigh is crafted wiith the finest modern style aest..
An elegant little side table or mini console. 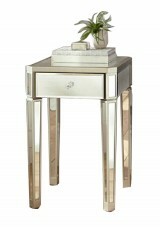 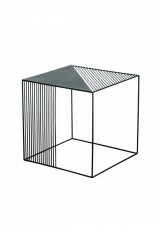 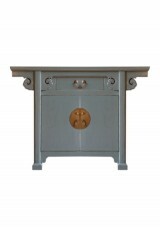 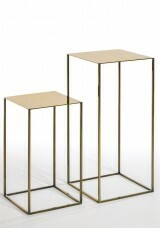 A perfect base for vases and art pieces Material: .. 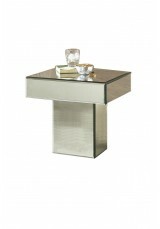 This minimalist mirrored table looks great in both a modern setting.or in plush surroundings. 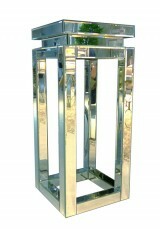 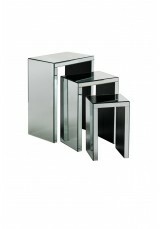 Mat..
A handy set of three fully mirrored side tables which can be used as matching tables in different ar..
A pedestal side table of contemporary glamour for your interior with solid clean lines Material: ..
A timeless and contemporary cabinet with classic round Chinese lock cover decoration. 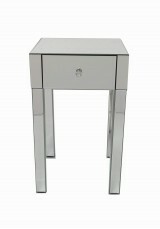 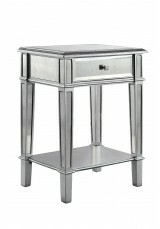 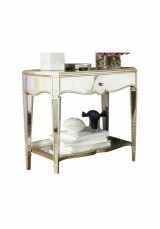 With a matt..
A stunning and lovely side table to make your space special. 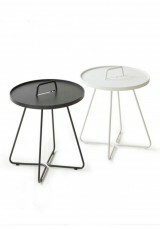 Material: • Constructed with solid ..
A fun modern tray table made for easy carrying, available in many colours Material: Steel, painte..
A nifty side table that slides under the sofa or bed, incorporating the best in design and function ..
A pair of nesting tables created with minimalist chic for the modern space. 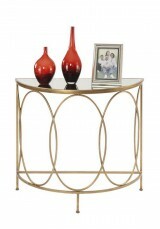 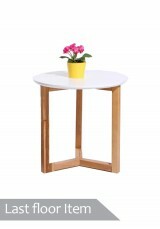 Fully assembled Si..
An elegant side table or hall table that creates a sense of space and beauty Fully assembled S.. 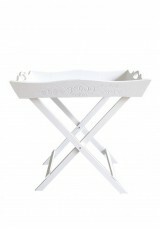 Solid wooden tray table painted in white. 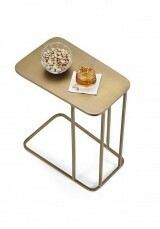 Ideal for transporting drinks and snacks from kitchen to l..
A cube metal side table of Minimalist style, perfect for Modern or Industrial settings Size 50 x ..
WIth total elegance, the little round table sits atop a waved base and tall tapered legs Material.. 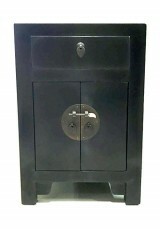 This decorative little cabinet with ornate Chinese finishing touches will add interest to your space..
Material: • Constructed with solid wood frames + MDF panels • Mirrored panels, all with bev..